If you love surprises, subscription boxes and Japanese snacks then you’re in for a treat, let’s explore some of Japan’s finest treats through Box from Japan. What is Box From Japan you ask? Well let me tell you, it is a monthly subscription box packed full of authentic Japanese goodies sent right to your door. You can choose from three types of boxes, ‘Ninja’ ($13/month and five to six items), ‘Samurai’ ($23/month and 10-11 items) or the ‘Sumo’ box ($33/month and 15-16 items). They also offer a trial box which is a what I’m reviewing today, this option is a great way to get a feel of what they have to offer, the box contained 17 snacks including 1 DIY candy kit. All prices included free international shipping and payments can be made by PayPal or any Credit Card. Their website is easy to navigate and is in both Spanish and English. They also send you a content sheet via pdf detailing the list of treats in your box. Candy and Snacks are not the only thing they specialise in, they have a Ramen monthly subscription box which contains 4 bowls with chopsticks. An Iwako Erasers box (Japanese erasers) each month a new theme making it the perfect box for a collector. Last but not least they sell a Pocky box which contains 6 original flavours ideal for all you serious snackers out there. This heart-shaped pie had a subtle sweet flavour, crispy on the outside heavenly on the inside. These fizzy blue Hawaiian flavoured tablets melt in your mouth and taste delightful, they’re packaged in a miniature plastic bottle and looks just like the iconic Ramune soda bottles. This delicious soft candy stick is perfect for those who like the Energy Drink Lifeguard. Made by the same company, this soft chewy candy will kick-start your taste buds. Just like homemade cookies, slightly crunchy on the outside and soft in the middle, these rich cocoa cookies are very moreish. You get nine deliciously baked bite sized chocolate cubes filled with strawberry cream. These puffed salad flavoured snacks are mouth-watering, each packet also comes with a Dragon Ball super warrior sticker. Just like a chameleon, these lollies change their color and flavour as you lick them. This puffy corn soup flavoured stick is a mix of savoury with a hint of sweet, it’s very enjoyable and can be addictive. If you like your toffee apples then you will love these soft, full flavoured sweets that taste just like the real deal. These salty pork, chicken and mushroom flavoured potato chips are exquisite, I give them a 10/10! These peach flavoured paw shaped gummies are soft, sweet and kawaii. Fun colour changing chewing gum, tastes like grape and turns your tongue black. Peach flavored Hello Kitty lollipops, they’re super cute and super tasty. Who will win? Each pack comes with a soda flavoured stretchy gummy, shaped like a fist. Ready to play Rock Paper Scissors? You’re never too old for popping candy, these sachets are the perfect size to satisfy a minor sweet craving. I saved the best for last, if you’re new to Japanese do-it-yourself candy kits then you’re really going to dig this 🙂 The instructions are fairly simple and the packaging contains all the necessary items, including an instructional illustration on the back of the packet. You combine water with the first sachet and stir, then add in the second sachet to create a sticky fluffy consistency. For the last step you dip your mixture into the rock candy and serve. Its sweet, fun and tastes like sour grape soda. OH MY GOSH! Those look so delicious! I really want to try them all! On another note, I love love love your website. I’m so sorry it’s taken so long to actually leave a comment. Thank you so much, you are so kind 🙂 I highly recommend Box from Japan, their selection of snacks and customer service are exceptional! I definitely will check it out! Haha, everything is so cute and cutesy! Kawaii overload! I love it! Wow this looks pretty neat! They have way better treats than we do, that’s for sure! For sure 🙂 I totally agree! Thank you so much for such a high quality review!, One of the best we received so far. Photos, comments and all looks so profesional and awesome! You are most welcome, it has been an absolute pleasure. We have lots of snacks, chocolates, and cookies for Halloween in a supermarket such as Halloween KItKat(pumpkin pudding taste). It was my absolute favourite, you should definitely give them a try. It was really good, they also have it in mango. Absolutely 🙂 It was a lot of fun trying them. Wow, who knew these existed! When we were in China my kids loved these little Nik knacks and snacks…may have to look further into this. Thanks for the heads up! Thats My top 2 – Amijyaga Umashio & Ringo Ame Yasan 🙂 They are so tasty! They have very interesting but delicious snacks! I haven’t tried that many but the few that I have, I’ve loved. They come up with some unique flavours and ideas, they are very innovative! Me too! Hubby and I are going back there in a few years when my boys are a little older. 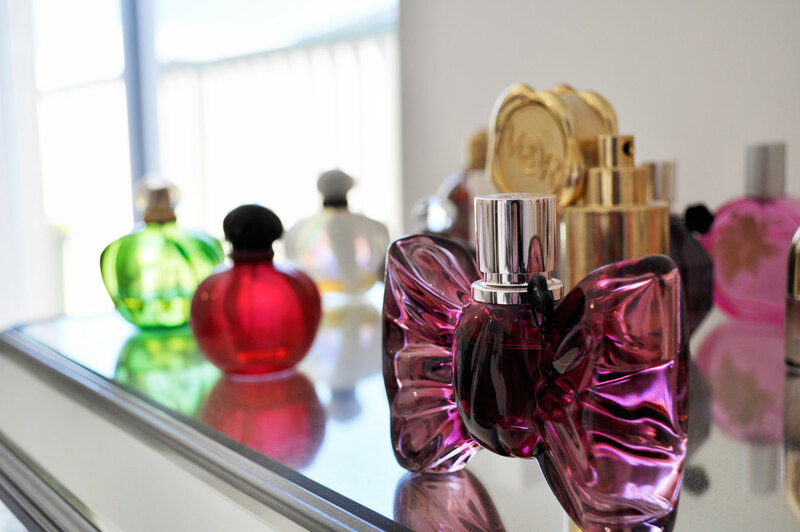 I love that too, the packaging grabs the buyers attention! Awwww omg why food has to look such cutee!! Love how unique and cute are japanese/korean/chinese packings. Awesome! awesome blog.. thanks for sharing.. all of them look lovely..
Those are the cutest snacks ever!!! i love trying snacks from different countries, theyre so different than what we have here in the US. 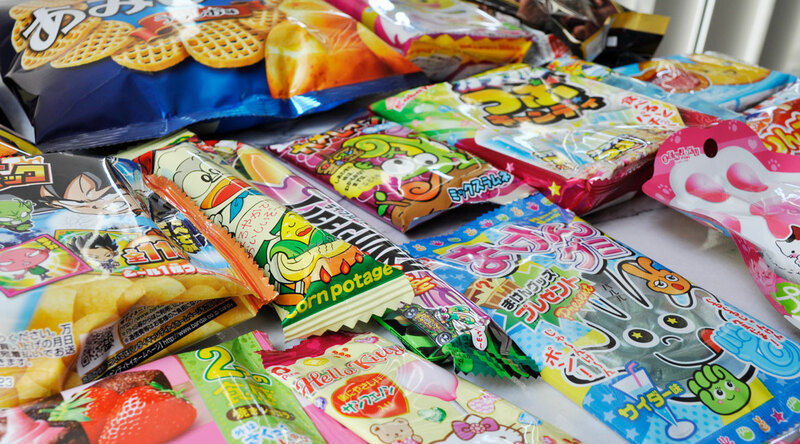 I always felt as though all Asian snacks are always packaged in the brightest more colorful animations which is so smart because its so appealing. it also helps that everything always tastes so good! I agree, the bright fun packaging increases my appetite! This makes me miss Japan so much! I loved your review- great read- thanks!!! Gah! I Want All the Things! Except maybe that corn one. Bleh. The Japanese have all the cutest things! Thanks for sharing.